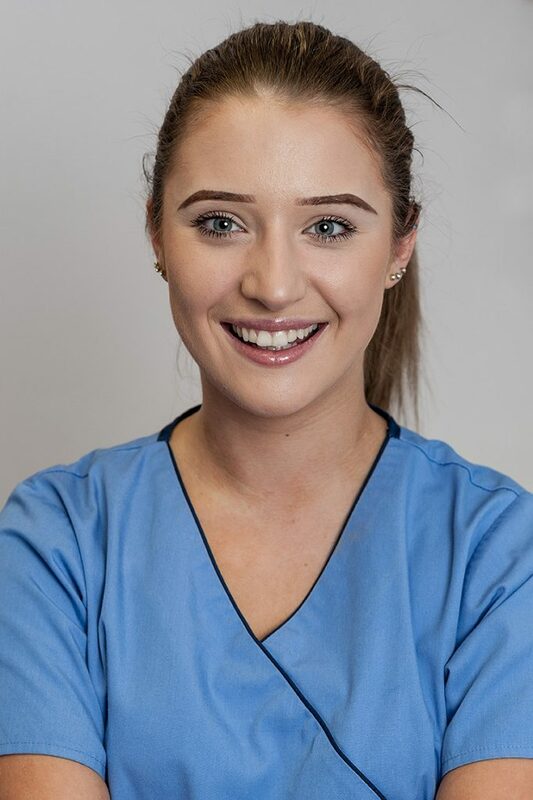 Sophie joined The King Street Dental Practice in 2014, having previously completed her work experience with the practice as a 6th Form Student. Sophie has recently qualified as a dental nurse. Sophie has a bubbly personality and loves socialising.